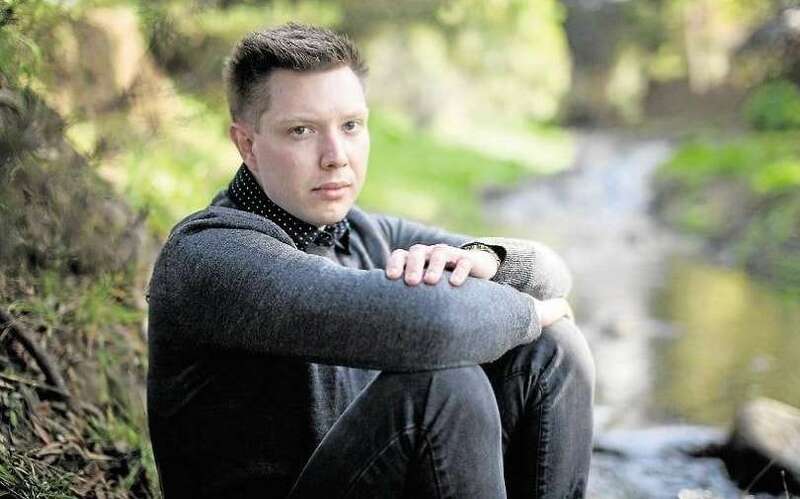 A gay man is crowdfunding to take the Tasmanian Government to court over discrimination he experienced after the death of his partner. Ben Jago’s partner of five years, Nathan Lunson, died by suicide in January 2015, and at the time Jago was told by Tasmania Police and the coroner’s office that he would not be considered his partner’s next of kin. Jago was tragically refused access to his partner’s body and was initially barred from attending the funeral. After negotiating with Lunson’s family, Jago was forced to sit at the back of the funeral and was not mentioned during the ceremony as Lunson’s partner. The Anti-Discrimination Commissioner has found Jago had an “arguable” case of discrimination against police and the Magistrates Court. The couple could not marry and did not have a “registered relationship” in Tasmania, but Jago says in 2016, the Coroner acknowledged the couple were in a “significant relationship” under state law. But Jago says the Tasmanian Government still refuses to accept any responsibility and it is arguing the case should be dismissed because it believes the Coroner should be exempt from anti-discrimination law. A Tasmanian government spokesperson said it wasn’t appropriate to comment on the ongoing legal proceedings. Jago’s pro bono legal team, led by Victorian barrister Ron Merkel QC, filed written submissions in the Supreme Court on Monday and the matter is expected to be heard on April 1. If Jago’s appeal is successful, his case will return to the Anti-Discrimination Tribunal. Equality Tasmania has set up a GoFundMe page to try and raise $20,000 to cover Jago’s costs if he loses the case. If he wins, he will donate the money to local LGBTIQ organisations.